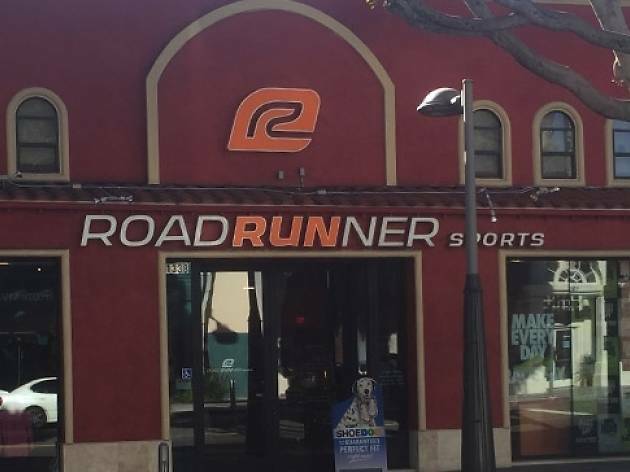 L.A. marathon veterans swear by Road Runner Sports' top quality kicks and knowledgable staff. 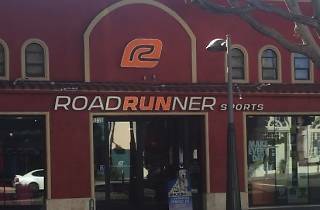 Whether you're a novice or experienced runner, gym goer, or you simply need a comfortable walking shoe, this Santa Monica store has plenty of options to choose from. But how do you find the perfect fit? The store offers a 12-minute Shoe Dog fit analysis, in which employees will measure your feet, check your balance and record your running or walking stride to determine the best type of shoe for you. Once you've picked out your fresh kicks, check out the mix of athletic apparel and running gear.